Close to Monticello, Michie Tavern, Historic Downtown and UVA. 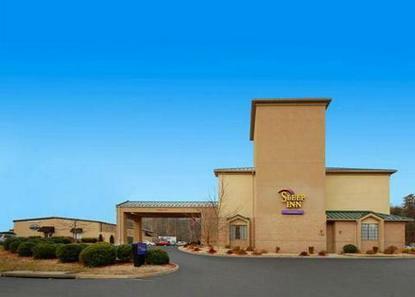 FREE Deluxe Continental Breakfast, DSL dataports, guest laundry, indoor pool. Pet Accommodation: 10.00 per night/pet.